Admit it. You’ve run out of toilet paper and had to use tissue paper, or even—gasp!—paper towels. Finding time to do little but important tasks like buying toilet paper is getting hard. To-do lists never seem to stop, calendars fill up every weekend. And it makes us feel rushed throughout the day. We don’t actually create more time—we all have 24 hours in a day. But we can try simple hacks to cut extra steps and make life more convenient. Tired of rushing out the door only to realize you can’t find your keys? It’s easy to do when you’re ushering three kids and loads of bags to misplace your keys, phone, or purse. I kept losing my things so much I finally had to establish a set place for them. Now my habits are so ingrained I don’t think twice about putting my keys in my purse, which I then hang on the rack. Designate a place in your home as a “catch all” for common items like your wallet, purse, phone or keys. I haven’t misplaced my keys since adopting this method. I’m a big fan of online shopping. If I can get it online, I’d rather order it there than drive to a physical store. Remember running out of toilet paper like I mentioned? For something as bulky as a pack of toilet paper, online shopping makes even more sense. 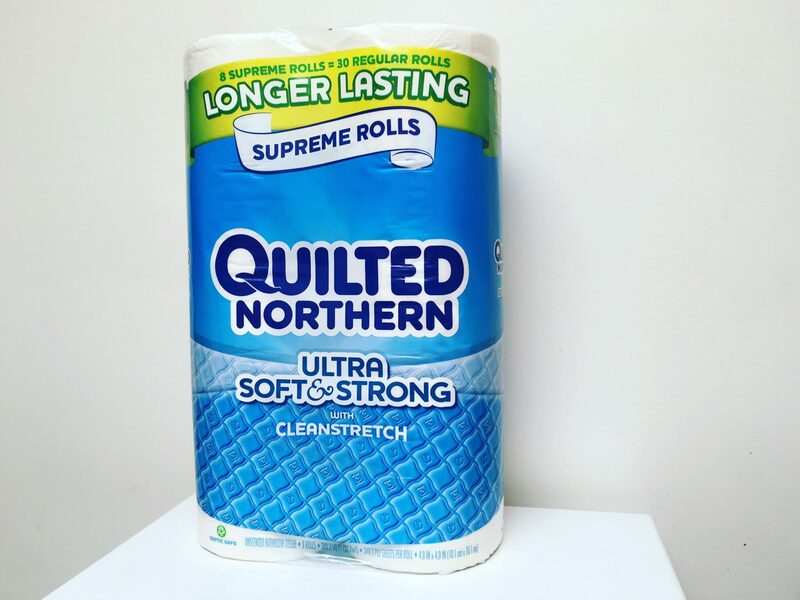 With Amazon subscription, you get quality toilet paper like Quilted Northern delivered on a regular basis. Quilted Northern has more sheets per roll but take up 20% less storage space, making it much easier to store. And with more sheets per roll, you’re not swapping them out as often as other brands. 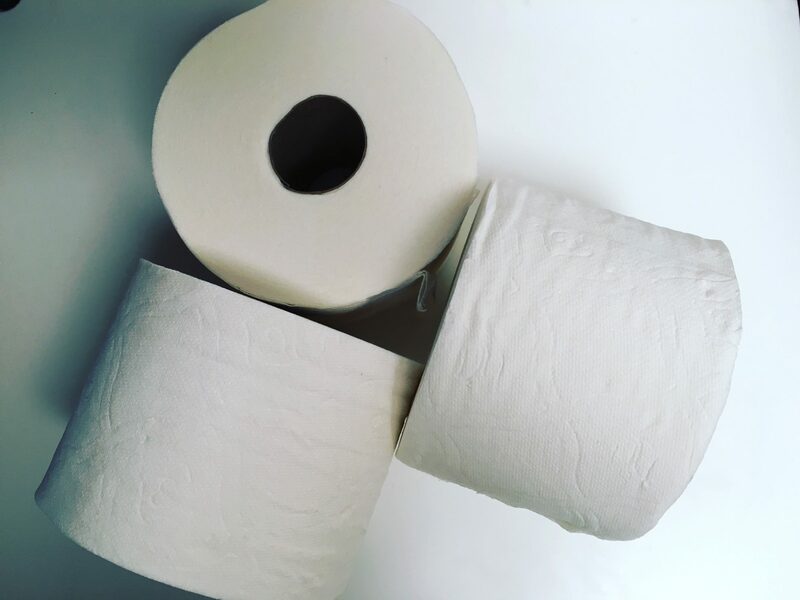 A subscription service is perfect for ongoing and bulky purchases like toilet paper. You set it up online and forget about it. No need to drive to the store, or write it on your to-do list. Or worse, run out when you most need it. That’s one less thing for you to think about. Plus, online shopping means your items are delivered to your door. No lugging it in store, to your car or up to your home. And you can set when you want it delivered, how often, or even if you need to skip a cycle. The best part? Subscription services offer discounts you can’t get through a regular purchase. 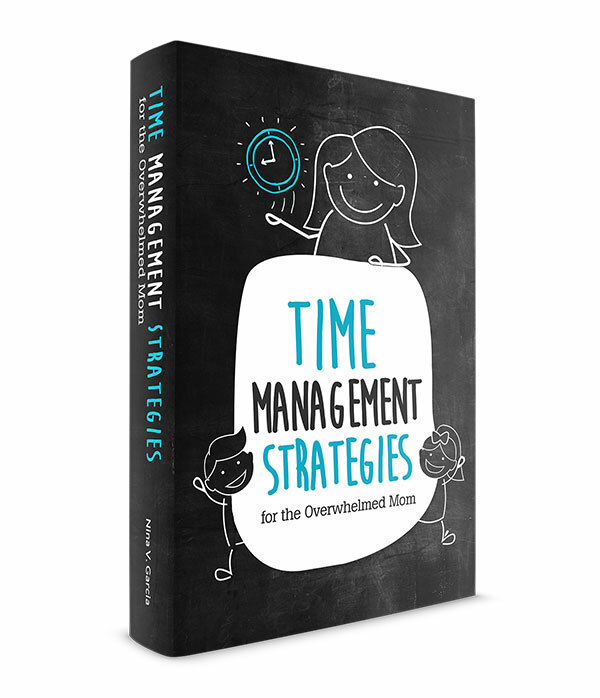 You can save up to 15% off with an Amazon subscription! Start your subscription of Quilted Northern and save money and time. You won’t run out of toilet paper again. Tell me in the comments: Do you use online subscriptions? 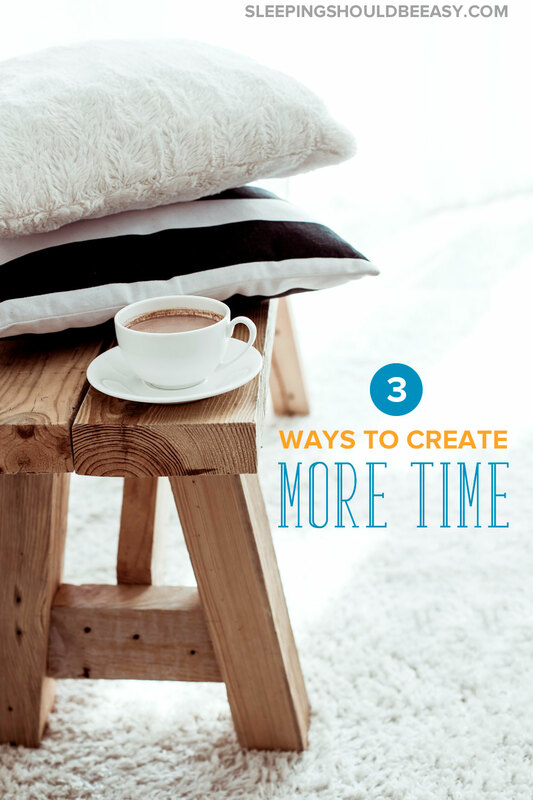 How do you create time in your day? Haha yes, baby wipes too! Guilty right here. Definitely check out Amazon subscription. They offer many items on a subscription service so you don’t have to remember to get them, and not just toilet paper too. Diapers, cleaning supplies, etc. Nice, Steph! Glad to see you’re already a fan. We totally buy Quilted Northern in bulk. Brilliant! I think doing things the night before has always really worked for me. Whether it’s showering, packing lunches, picking out outfits.. it’s all helpful. Yup, and even if it’s just a mental list, like knowing what to pack for lunches or what you plan to wear. No need to actually do it that night but at least have it planned out. Yes, yes, and YES! My kiddos just started ISR swimming lessons, which means that 5 days a week I have to get them all fed (2 hours before we leave), ready, and out the door so they can make it to their 10 minute lessons. I’m notorious for being late, but I knew if I was my standard 10-15 minutes late we’d miss our entire lesson! Instead of frantically running around in the morning, I’ve started to prep the night before, and it’s made a world of difference. We’re in our third week now and haven’t been late once! (knock on wood) 🙂 I also buy so much of our household goods online. I’ve even started to get locally grown groceries delivered because it’s just so much easier than running out all of the time. Great tips! Haha Emily I wonder if the lessons are 10 minutes so that parents don’t think we can be late for just 10 minutes lol! It’s amazing what a little prep can do. I can’t imagine getting all those little guys out the door together. And I’ve been thinking about online groceries too, or CSAs for my veggies. One less trip to do! I shop at Amazon.com! I love the subscribe and save program, extra discount plus free shipping! Can’t beat the extra savings shopping online! I’ve been working on designated spots for things all summer – doesn’t help when the family just puts them where ever lol! I do love Amazon Subscribe & Save and use it monthly for toilet paper, trash bags, paper towels, and diapers when we still needed those! Time is such a precious commodity, that’s for sure! I really love your tips and I’m trying to get morning stuff prepped the night before. I just recently signed up for subscription deliveries of toilet paper and paper towels. Though my motivation was more to stop buying large quantities of these items which just take up extra space in our crowded house. We already use it for diapers, which is wonderful. I love not having to worry too much about whether or not we have those basic supplies. That’s a great reason to shop with online subscription Leslie! I never even thought about that, but it’s so true. The ones online take up much less space than the ones from the big box stores (which is probably called “big box store” for a reason lol). these are such great tips! especially the subscribe & save …. I need to start using this! Definitely, Lindsay! Hope it saves you time!